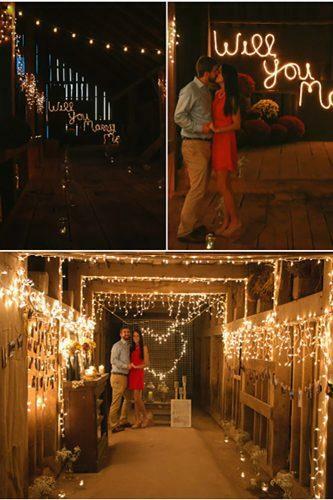 It’s very important to opt the right way to make your marriage proposal. This story will be told to all your friends, relatives and even grandchild’s. 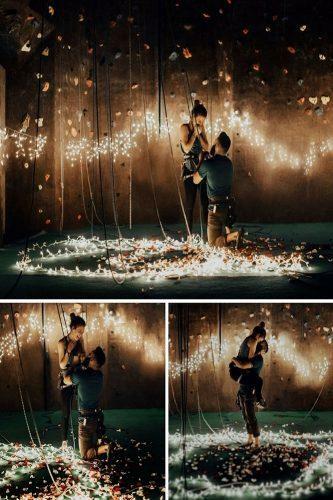 To make your decision easier, we make a list of marriage proposal ideas, where you can find a great number of romantic proposal ideas. 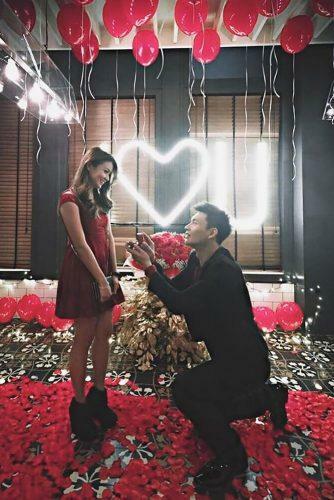 We also collect many creative proposal ideas, so don’t waste your time check out our article and pick the best idea for your marriage proposal.